This time, we are going to attend the conference of ad:tech, a global marketing conference, which has been held in major cities around the world. After the journey to White Nights, our steps would not stop but keep walking to Tokyo, Japan. This time, we are going to attend the conference of ad:tech, a global marketing conference, which has been held in major cities around the world. 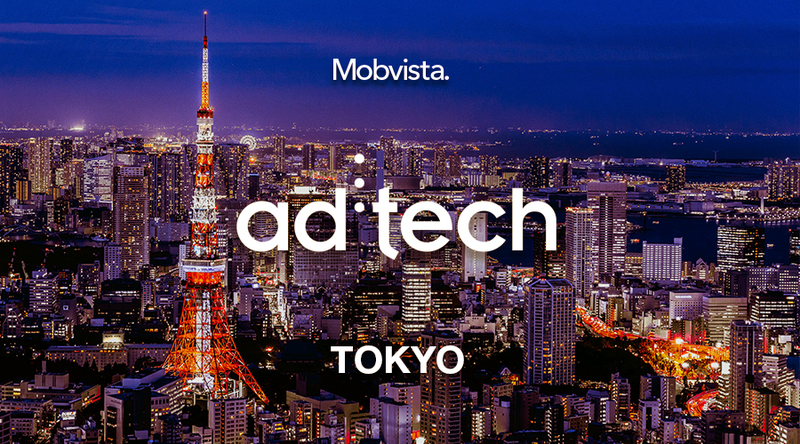 ad:tech Tokyo has grown into the largest international marketing conference in Asia. It is where Brands, Agency, Media and Solution Providers come together to get-to-grips with the latest trends, innovations and technologies. Speakers from companies including Twitter, Unilever, Starbucks and IBM would deliver their speech. On the stage where Obama’s Chief Digital Strategist stands, what would our VP of Japan Director of Publisher BD share?